Stock status is current as of 4/23/2019 4:46 AMET. 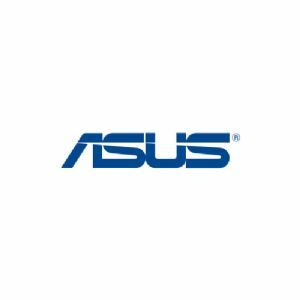 The Asus Accidental Damage Protection Virtual Package protects ASUS-branded notebook computers from accidental damage incurred from electrical surges, fire, drops, and spills. It covers the notebook itself and any built-in or on-to-the-base accessories. It offers a two-year warranty, extending for one year from the date of purchase with one incident per laptop. Purchase the Asus Accidental Damage Protection Virtual Package right away!